The result was announced after market hours yesterday, 8 May 2018. Meanwhile, the S&P BSE Sensex was up 10.76 points or 0.031% at 35,227.08. On the BSE, 2,853 shares were traded on the counter so far as against the average daily volumes of 1,740 shares in the past one quarter.  The stock had hit a high of Rs 1,683.20 and a low of Rs 1,627 so far during the day. The stock had hit a record high of Rs 1,826.40 on 29 January 2018. The stock had hit a 52-week low of Rs 690 on 12 May 2017. 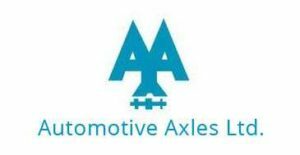 The board of directors of Automotive Axles approved axle capacity housing line expansion from existing capacity of 16500 to new capacity of 20000 and brakes capacity expansion from existing capacity of 83000 to new capacity of 120000.